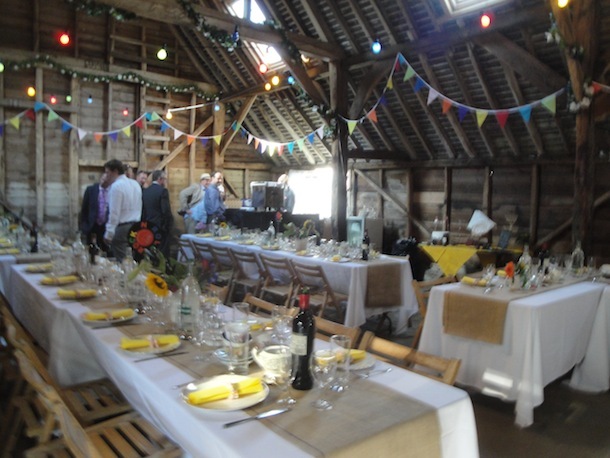 There’s something so special about barn weddings. The natural backdrop of a simple barn coupled with everyone having fun, is a little piece of heaven to me! Maybe I spent too long down the stables as a kid. 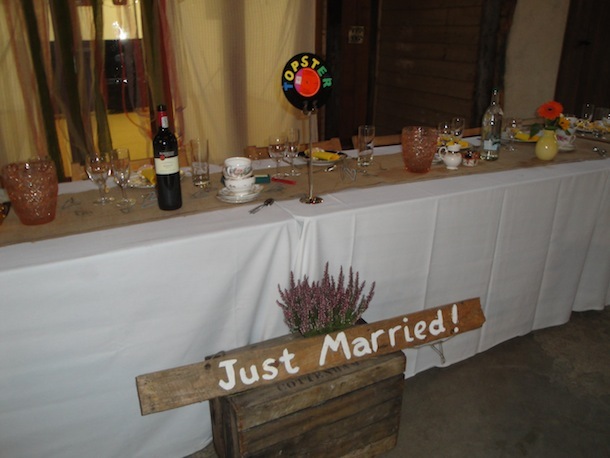 But when I get asked to help with a barn wedding, I jump for joy-literally. 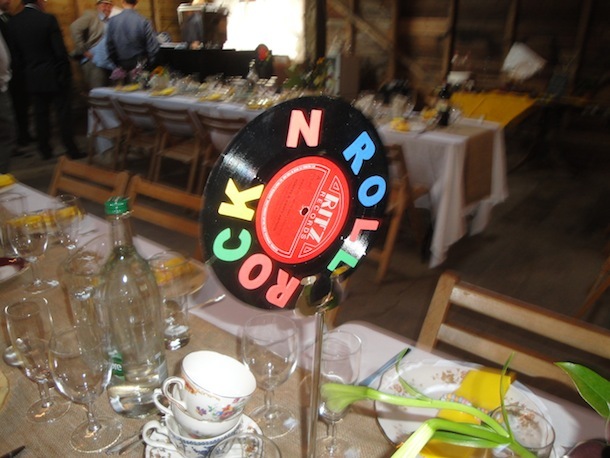 The theme was yellow and the table names had a rock n roll twist.